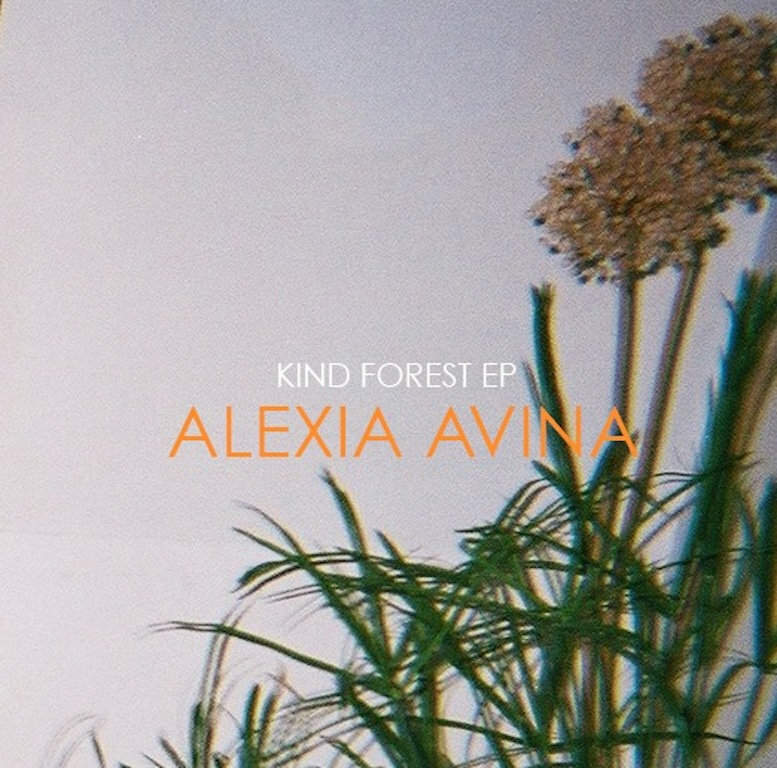 Alexia Avina - "Kind Forest EP"
This review is really long overdue, so sorry about that. Alexia Avina is a Montreal based dream pop artist whose debut EP Kind Forest came out in July of this year (like I said, long overdue). While dream pop can definitely be a daunting genre, with plenty of imitators and copycats out there, I'm pleased to say that Alexia is a unique voice amongst the crowd. The 4 tracks on Kind Forest show a great deal of maturity that I feel a lot of dream pop lacks: perfectly layered but not obnoxious or burdensome instrumentation, heavenly and unique vocals, intriguing and well written lyrics, and a very clean overall production. Now, I'll be honest and say I'm not a huge fan of EP's. Well, correction: I like them when they're done right. Sometimes EP's just feel like lazy buildups to an LP, in which case I'm always left wondering "why not just release these songs on the LP?". But Avina makes Kind Forest a rare EP that doesn't feel like it sacrifices anything despite it's short running time. She made the music and the songs she wanted to make, and I really really enjoy it. I'd definitely recommend keeping an eye on her in the future.